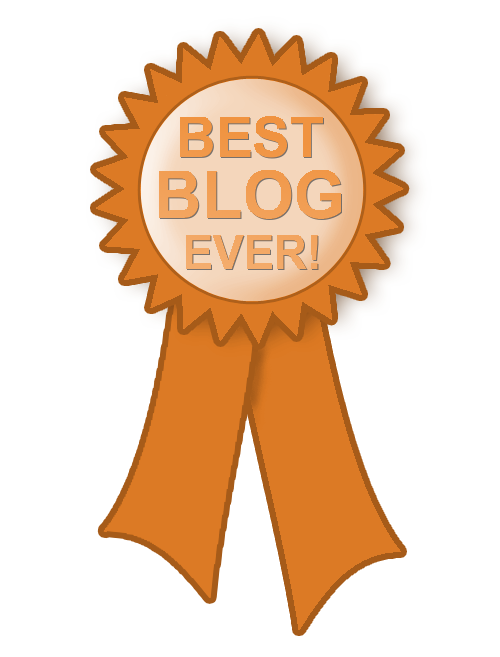 In an attempt to assemble the Master Resource List of content marketing blogs, I appeal to you: What are your favorites? Nominate them, nominate your own and pass this on! 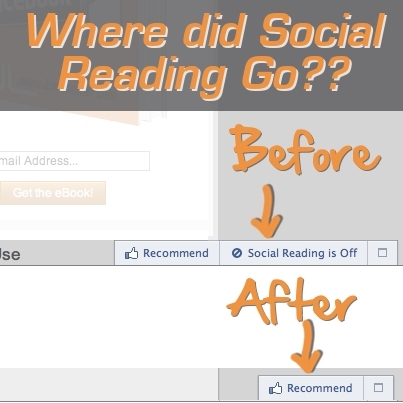 Anti-Social: What Happened to Facebook Social Reading? 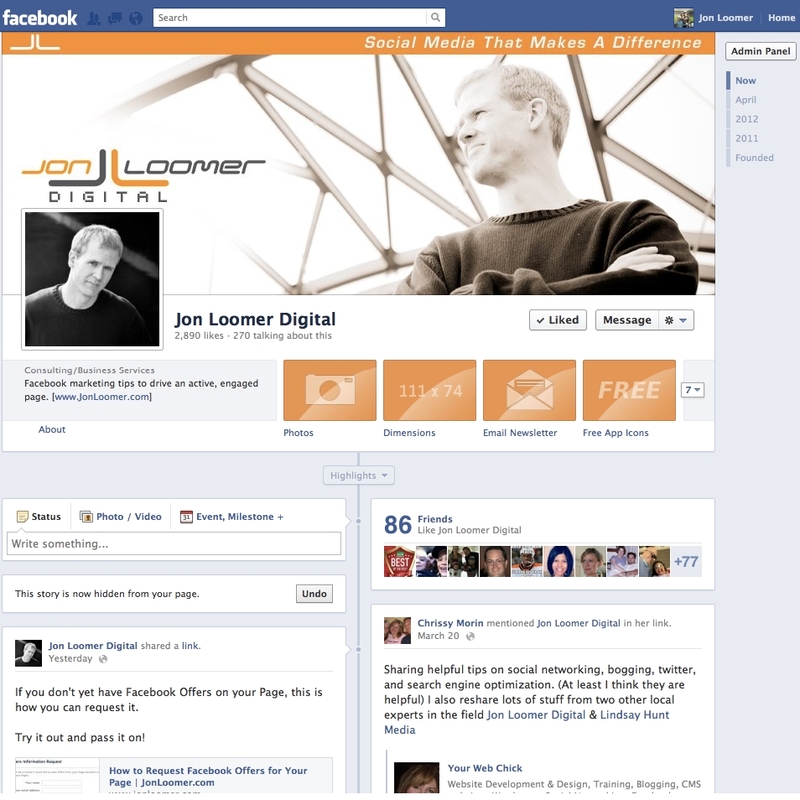 My favorite feature within the new Facebook WordPress plugin was Social Reading. Problem was that within days, it no longer worked. What happened to it? 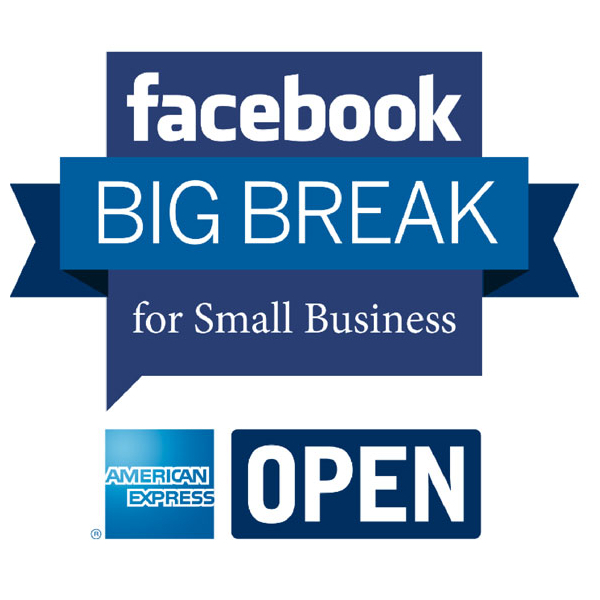 Enter the Big Break for Small Business promotion sponsored by American Express for a chance to win a cool 25k. Entrants receive a free Facebook advertising coupon code. Facebook Marketing: What Are Your Biggest Obstacles? What are your biggest obstacles around Facebook marketing? Ask your questions, and I’ll try to provide answers in my next podcast!